Since the beginning of man’s existence man has been questing for the ultimate Truth and for the Absolute Reality – or in religious terms : for God. It is the "yearning for the ‹unified Being›". The "Unio Mystica". 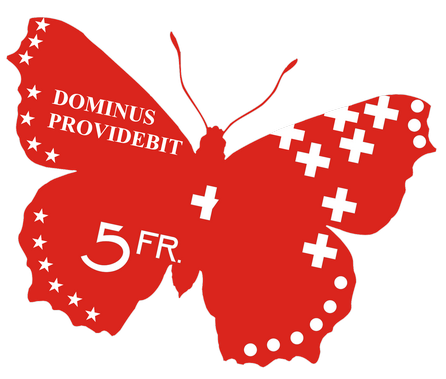 Forty Mystics have been presented by the Riedberg Museum at Zurich, Switzerland in the year 2012. They belong to the great European and Asian religions. Their testimonial of spiritual experiences are from a period of over 2.000 years. But all of them in common is the striving for the unity with the Divine. There was an exposition at the Museum Riedberg at Zurich from November 2011 to January 2012. I would have liked a more inspiring and more touching description of their lives. The book is quite objective and scientifically on distance. 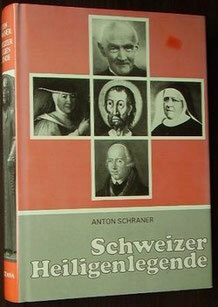 However, 700 Saints or saintly personages all from Switzerland – lots lived as hermit – are presented! Is a Master needed? – No. We do not need any Master nor a Guru. The mere believe in a person does not lead to salvation. Nos explíca las enseñanzas para salvarnos de acuerdo con las Sagradas Escrituras. Nosotros vivimos de conformidad con ellas. Y la gracia de Dios estará sobre nosotros. There are and there have always been two forms to approach God as a monk or nun. One is to live in the community of a monastery or nunnery, the other is to live as a hermit. Both ways have in common the separation of oneself from worldly life ; a precondition to enter into silence. In a monastery one lives in a mini world : friends, superiors and work to maintain the community still exists. As a hermit one comes free off that as well. He has been living the contemplative life of a hermit monk in caves in the Himalayan mountains for 25 years. 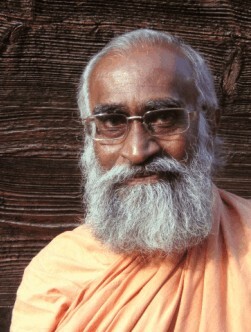 He shares the ancient teachings transmitted in the successive line of teachers in the mystic tradition of India. The wisdom he has gained reflects in his gentle way of teaching, causing one to reflect and gain insight towards spiritual awakening. Next talks at Tallahassee, Florida. Have a look at the book shop. Some people are looking for "their" Guru. How to find "my" Guru ? 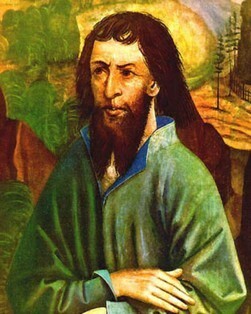 He lived more than 500 years ago at Flüeli-Ranft, close to Sachseln in the Central Swiss area. His extraordinary charisma combined with a strong life force still attracts many people and fills them with enthusiasm. take everything from me that keeps me from Thee. give everything to me that brings me near to Thee. She secluded 1967 herself in a remote cave, 13,200 feet (4'000 m) up in the Himalayas, cut off from the world by mountains and snow. There she engaged in twelve years of intense Buddhist meditation. She grew her own food and slept in a traditional wooden meditations box, tree-feet square (90 cm) – she never lay down. Her goal was to attain enlightenment as a woman. 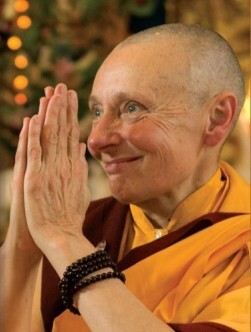 See also The Great Retreat, Tenzin Palmo, and her video in the download area. 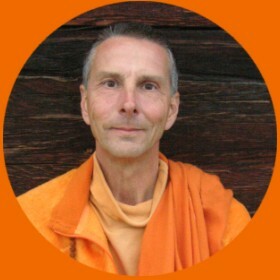 The book "Cave in the Snow" tells the story of Jetsumna; the main purpose is not to give spiritual knowledge. Conclusion: Enlightenment is not only for men but also for women (chapter 6, 11 and 13). Nor Buddhism (ch. 12) nor a cave (ch. 16) is a prerequisite for enlightenment. What counts is to put the received teachings into practice.